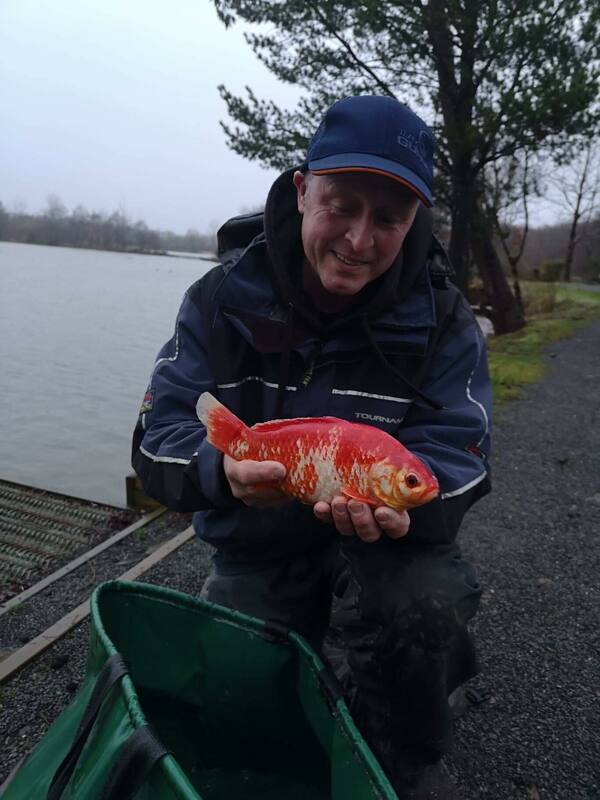 Stafford Moors Christmas Match on Tanners and Woodpecker lakestook place on a miserable grey day for anglers but not too bad for fishing I suspect. 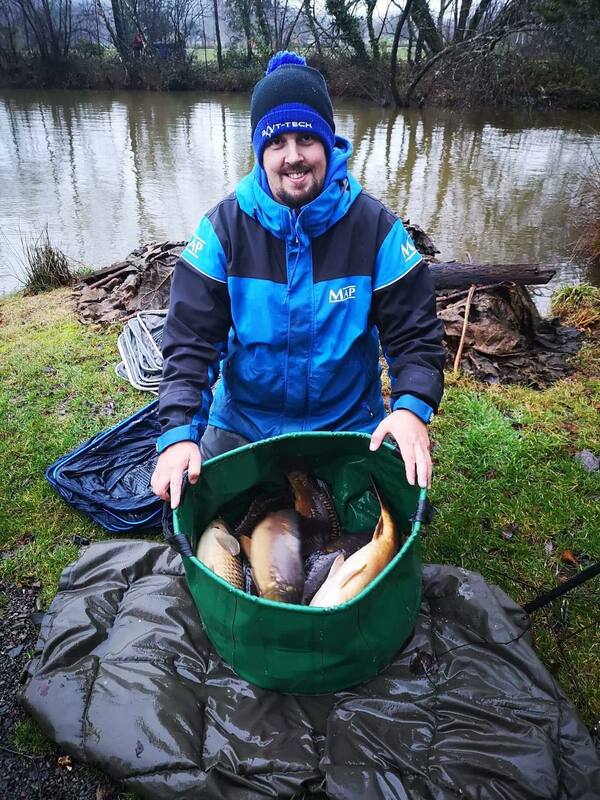 The winner of the Christmas Match 2018 was Mr Andy Dare who bagged himself 107lb 9oz from peg 1 on Tanners lake well done Andy! 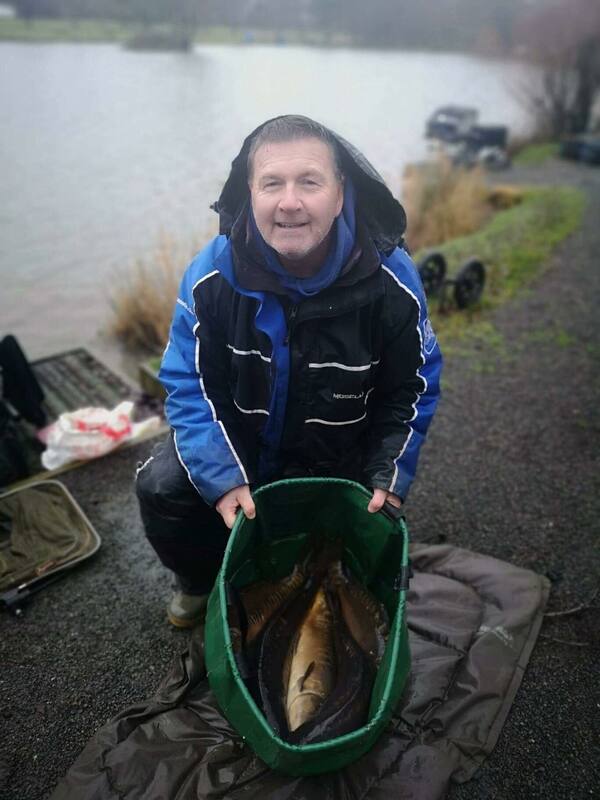 In second place was Mark Cullerton with 81lb 10oz from peg 20 on Woodpecker lake. 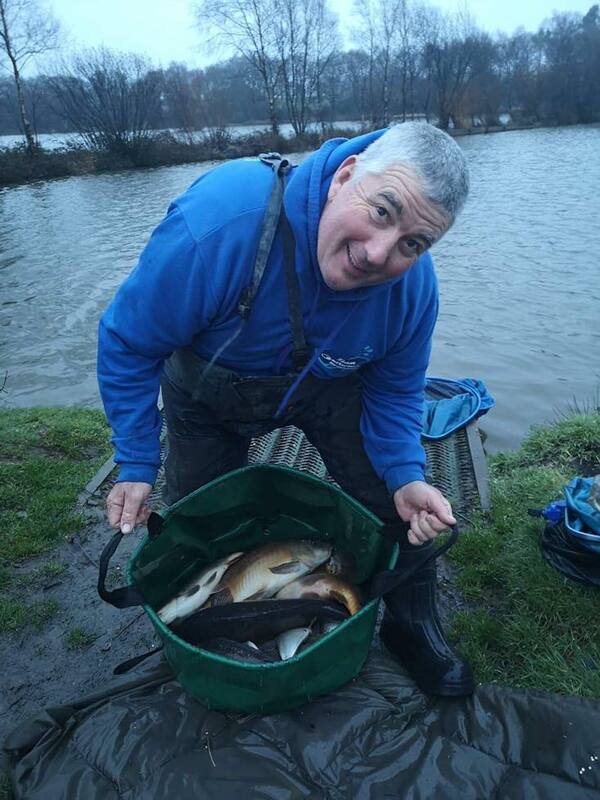 In third place was Tom Downing peg 10 on Tanners with 99lb 5oz. 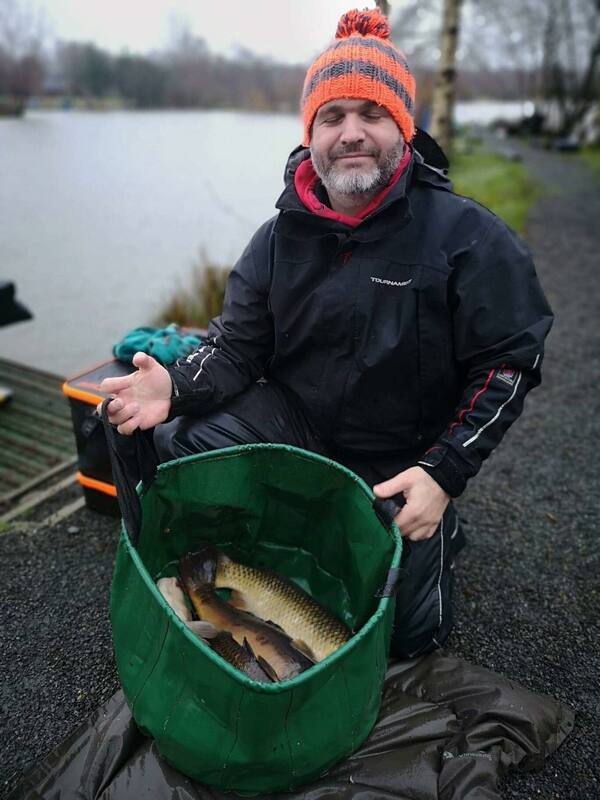 In forth place was Nathan Underwood with 62lb 9oz from peg 16 on Woodpecker lake.